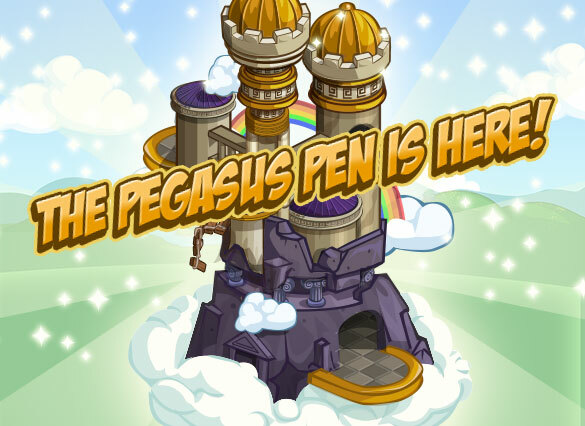 The FarmVille Pegasus Pen has just been release and players can now build this pen for their animals. The pen will hold and breed your Pegasus. 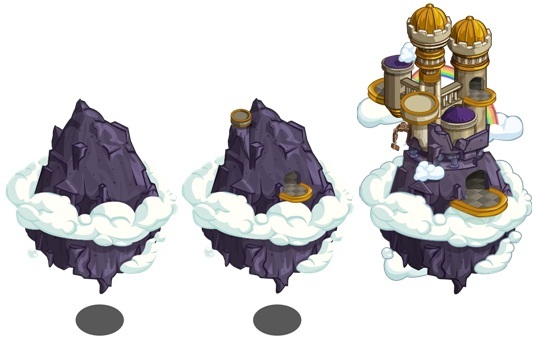 This is not similar to the Unicorn Island where you can create a set of new Unicorn. The Pegasus Pen can only house and store your animals. It will not create new animal or give assorted color parts. But you can harvest it and by chance you might get mystery foal. The more number of Pegasus it holds the better chance of getting mystery foal. What are your concerns about the Lighthouse Cove? Maybe we can help.